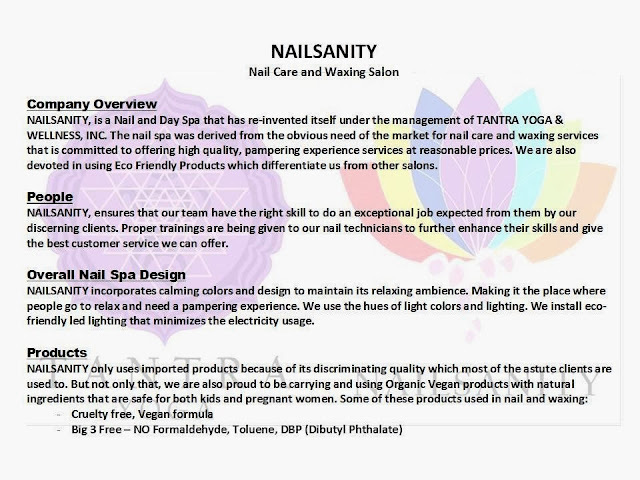 Last November 11, 2013, I was invited to the TANTRA YOGA AND NAILSANITY Media Day. Yoga has been proven to lower blood pressure and increases strength and flexibility. Yoga energizes our bodies and calms our minds. 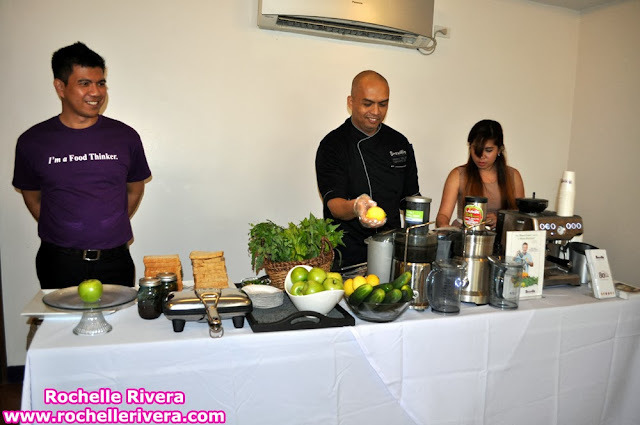 located at the Ground Floor, MG Building, 150 Amorsolo St., Legaspi Village Makati. 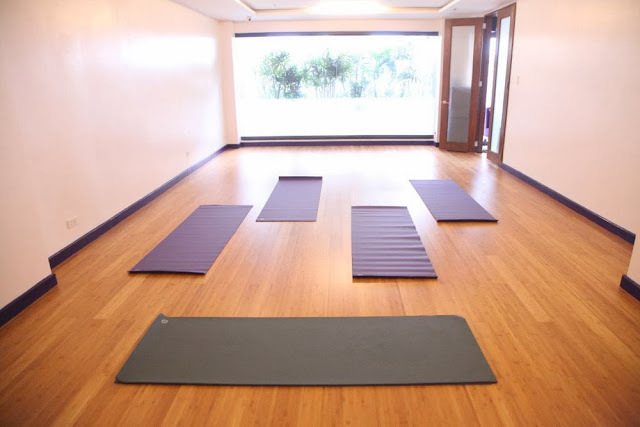 They only have one studio so far but spotlessly clean, spacious and the yoga classes at the studio were great. 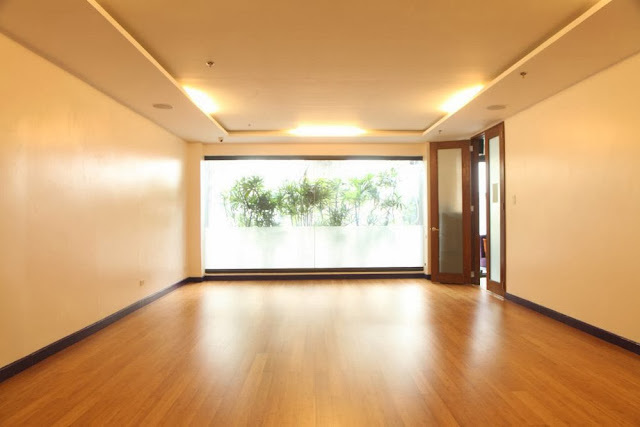 Space are warm, peaceful and inviting. It focuses on meditation and breathing but yet I find it intense or I might be a bit of shock factor, no doubt, Kundalini is much different than other forms of yoga. Expect to jump, dance, hold long poses and breathe deeply and repeatedly but a great feeling to detox the mind and body. It is great for beginners as it has the flexibility to push past your comfort zone as well as offering the ability to go at your own pace. 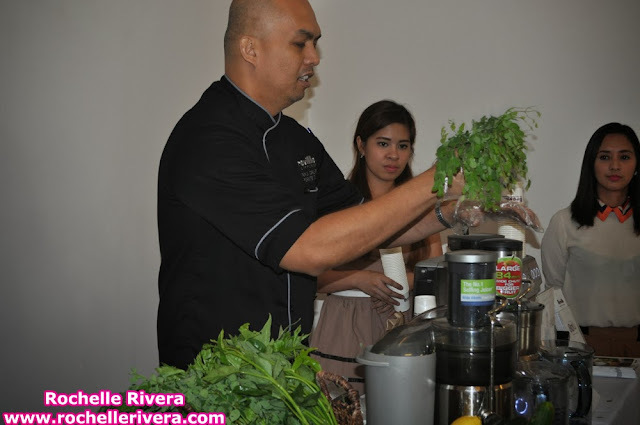 The class is dedicated for the victims of Typhoon Yolanda in Visayas. It was like a healing prayer for them and I honestly was going to cry when they asked us to think about them and to give us our own strength and to breathe in to the success of rebuilding again. This is a trial that will be difficult to overcome especially to those who lose everything. Always remember Jesus Christ is the good shepherd. When we ask Him into our heart, He showers us with His unconditional love and devotion. He does not leave us. He sees us to start over again and again. He sees us struggle with the desire to grow closer to God. We have nothing to fear..
My fun and relaxed yoga classmates for the day at the Kundalini Yoga Class at the media launch event. 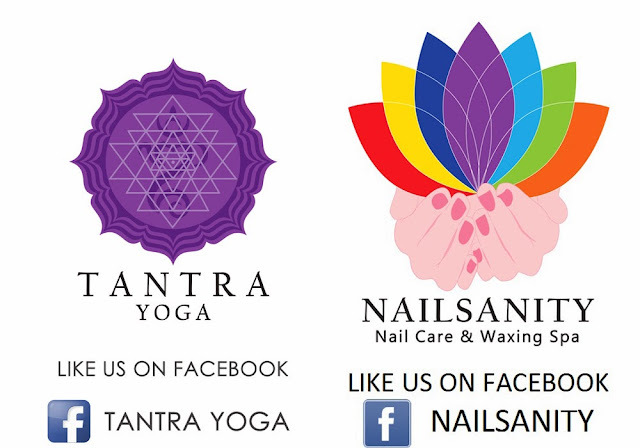 Check out the TANTRA YOGA Classes that you can attend. 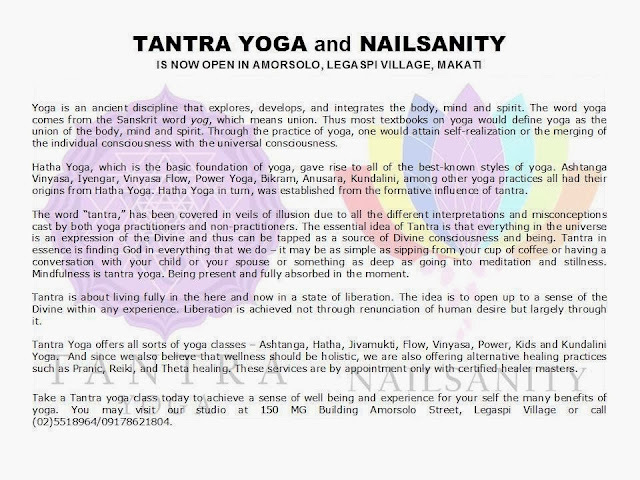 I will definitely come here again for another yoga class, it is so addicting and I am also taking my kids to Kids One Yoga. They love doing yoga so much! 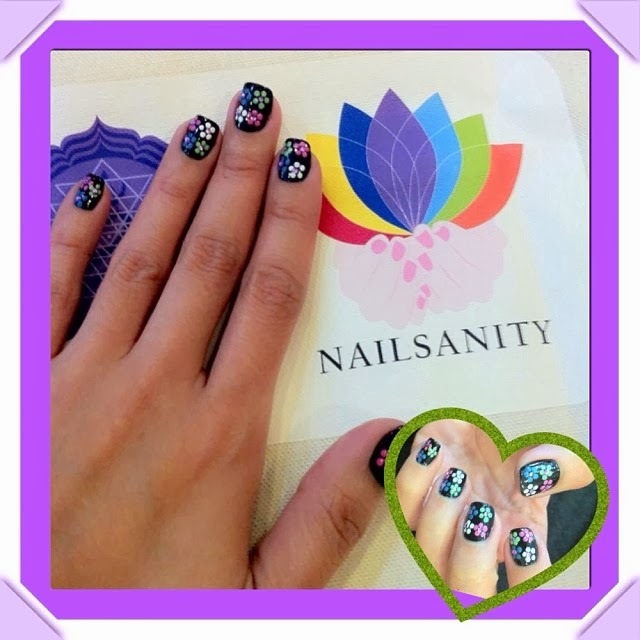 It is so much fun! 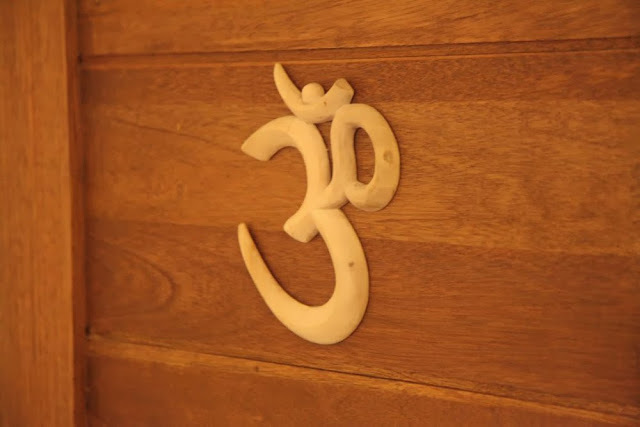 This is a sacred symbol of the "Om". It is believed to be the basic sound of the universe. When repeated correctly it penetrates all and creates harmony and unity with mind, body and spirit and that to all others. In honor of Yogic tradition, many yoga teachers begin and close classes with chanting Ohm to create harmony and unity among the students and teacher. 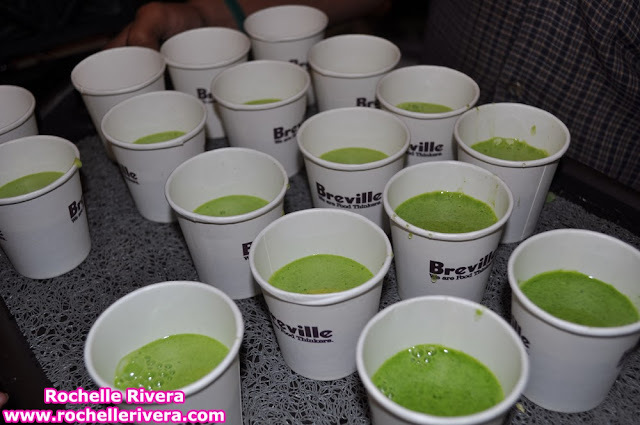 They also served us delicious lunch, I forgot to take photos then afterwards we had a Juicing and raw food preparation demo from Breville. 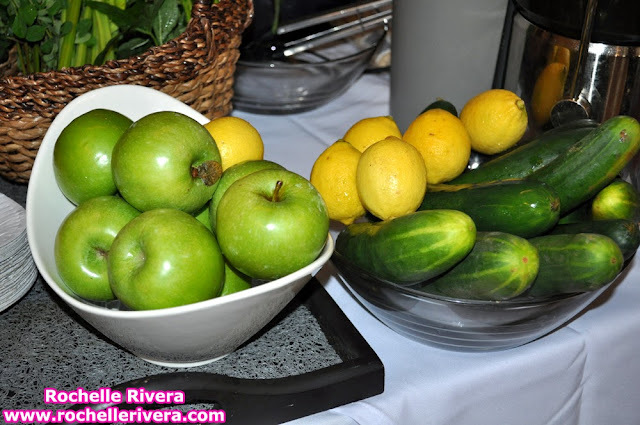 By juicing fruits and vegetables, You can successfully lose the weight. 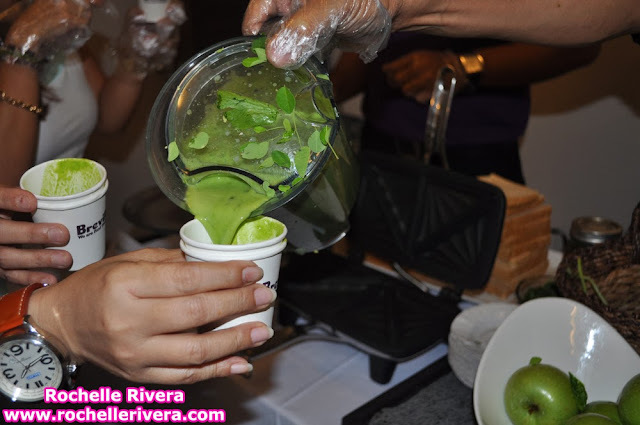 Drinking juice is one of the best ways to stay healthy. 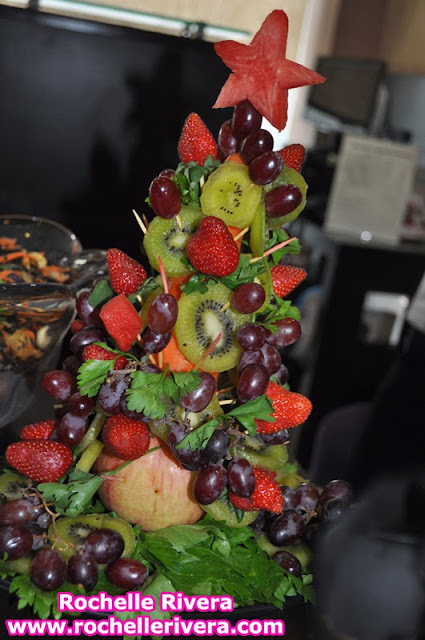 Its benefits are enormous, including a faster more efficient way to absorb certain immune-boosting nutrients. It's easy too! 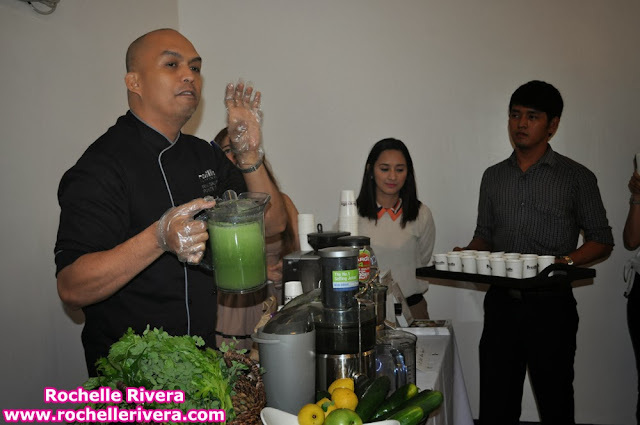 Demonstration on the Juice Fountain Max with the Revolutionary Nutri Disk. It is recommended to juice a liter per day because nobody should be doing maintenance medicine for the rest of the life. 90% nutrients and 10% water. 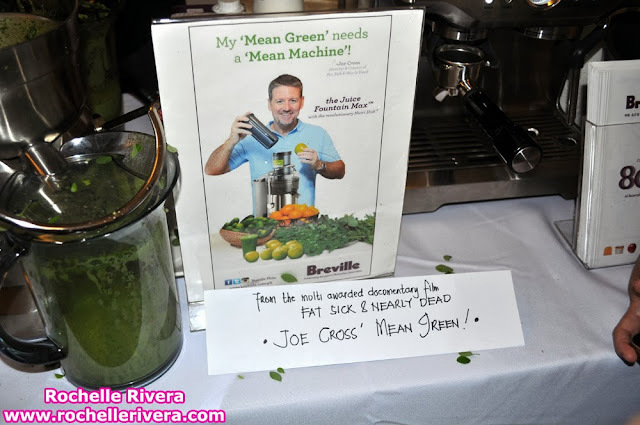 The featured juice was Mean Green from the multi awarded documentary film FAT SICK & NEARLY DEAD by JOE CROSS. 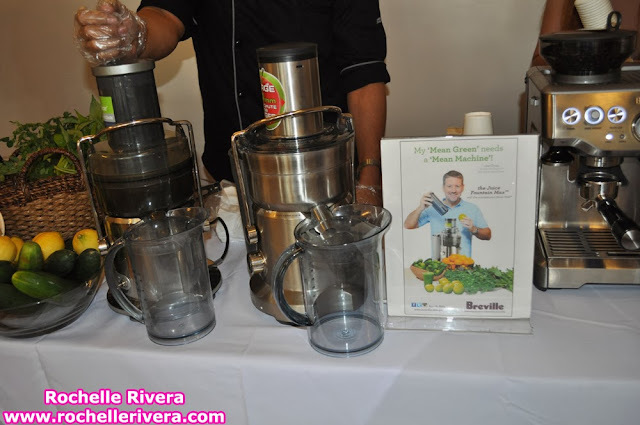 Breville also demonstrated the Original "74 Double stainless steel japple maker. 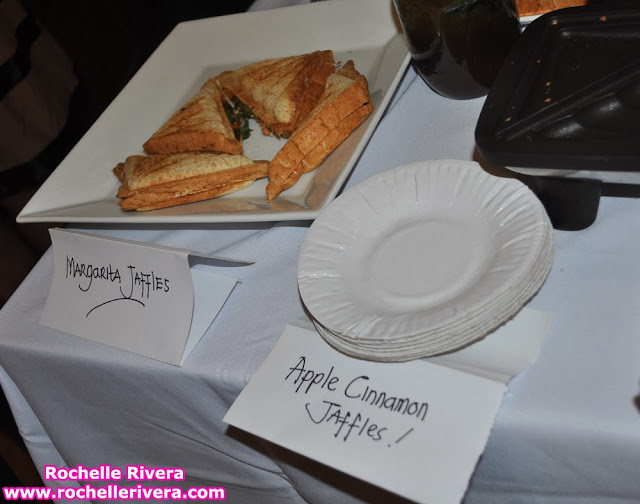 ♥ Two-Slice Capacity: 2 sandwiches at a time. ♥ Scissor Action Seal and Cut seals edges, minimizing mess and makes sandwiches easier to eat. 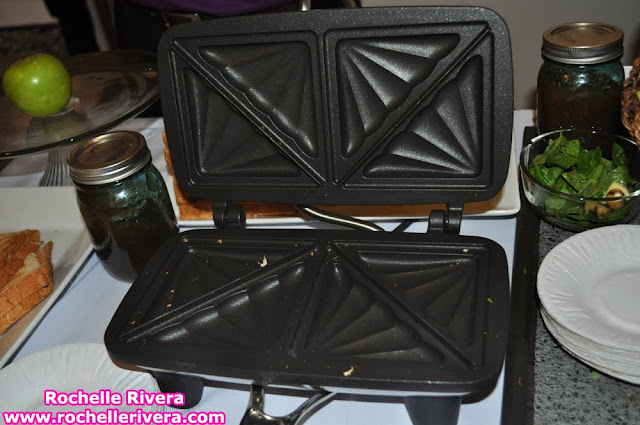 ♥ PFOA-Free Non-Stick Coating for easy cleaning. 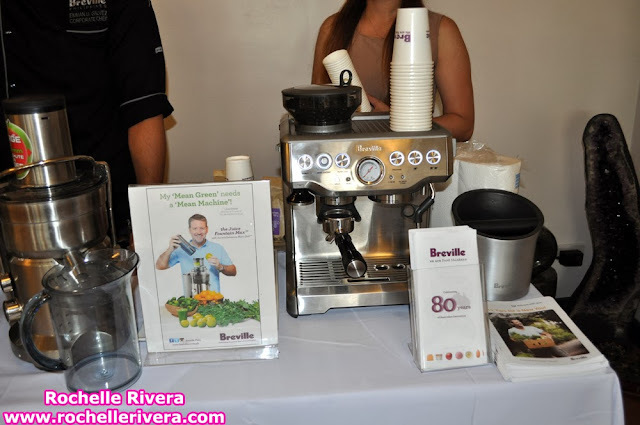 Paired with the coffee that was freshly brewed by the Barista Express with integrated conical burr grinder & close control from Breville. 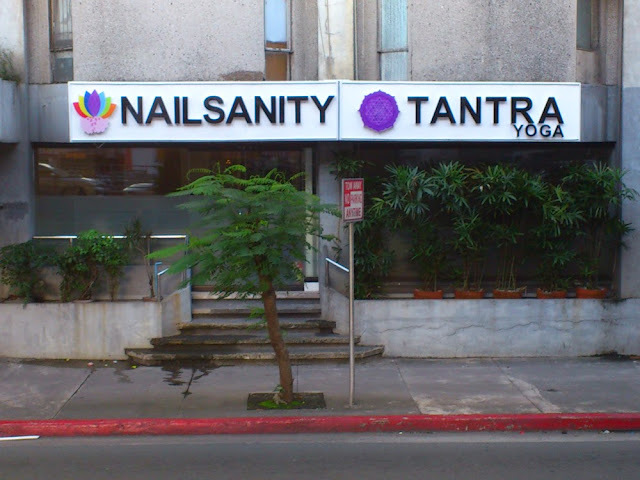 Before or after your yoga class you can also get your nails done at the NAILSANITY. 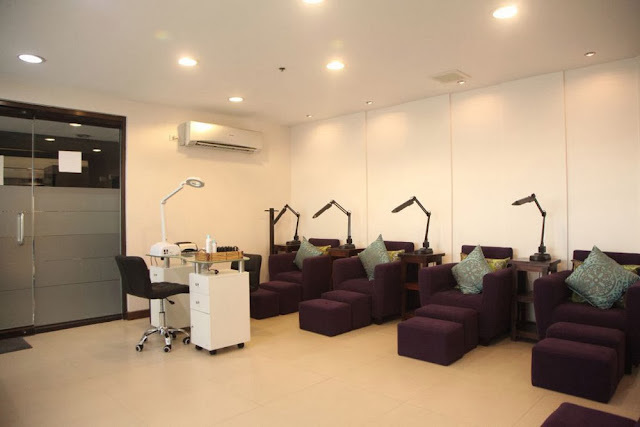 You can also just come here to pamper yourself with tremendous services that they offer from hand care, nail art, gel polish, acrylic nails, gel nails, foot care, waxing & threading and massage treatment. 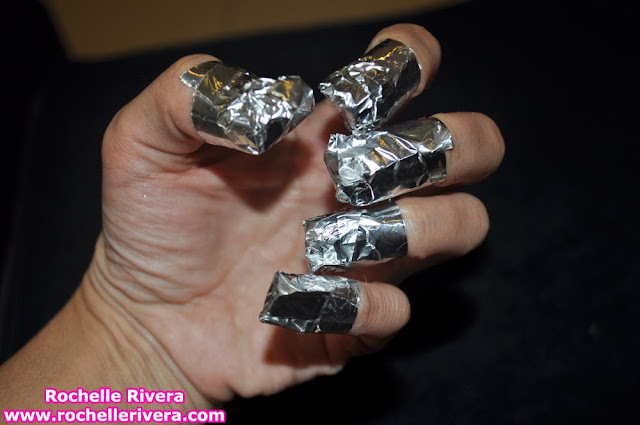 Since I had a gel nails, soaked my nails with the remover first then manicure. 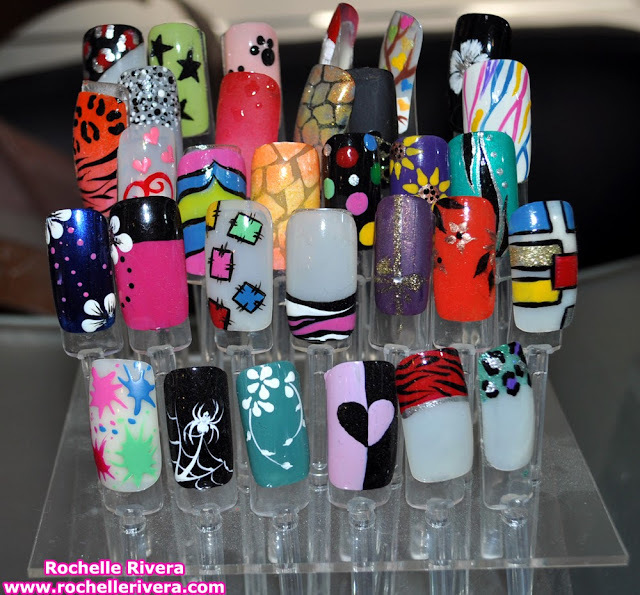 I love all the nail art designs. Keep up the good work, you have given me more reason to practice yoga more often! 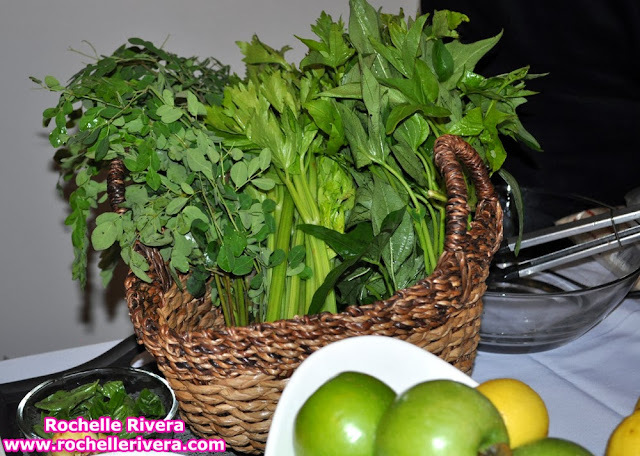 The benefits and healing I have received will last a lifetime and I've just begun! Naku.. 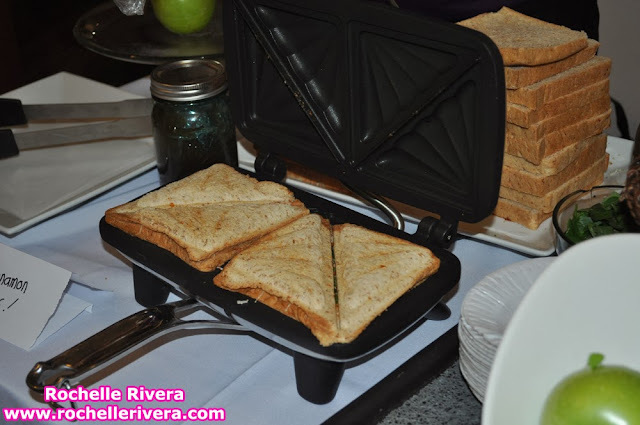 I just remembered..meron nga pala ako nung sandwich maker and waffle-dog maker sa bahay.. naka-box pa... all in my storage room.. buti nalang i saw this...otherwise baka abutin na ng years bago ko pa ito magamit ..hahaha..
Ohh I missed to eat sandwich with cheese then flatten to a sandwich maker.